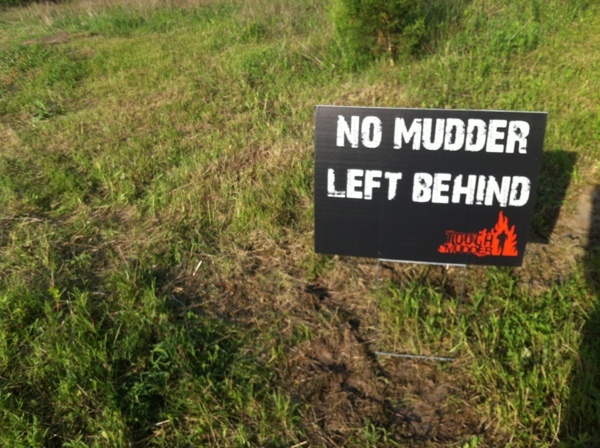 Quite a lot of the Tough Mudder course is a blur ..
I’ve been home a few weeks now AND the course did take all day so I get a bit disorientated trying to remember what order things happened in, but there is one moment and one obstacle that I will be etched in my memory for all time. 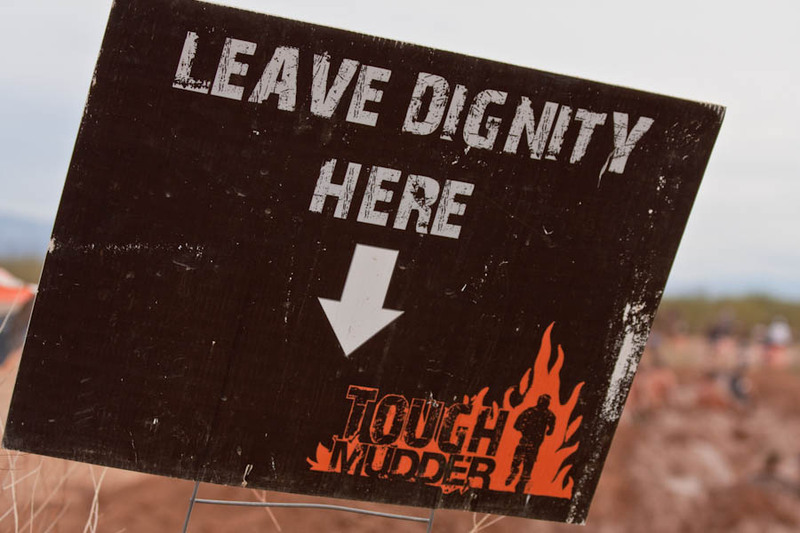 For the record – I don’t have a fear of heights, I’ve never had a problem jumping off stuff with an elastic band or a parachute attached to my body so I had no reason to be weary about any of the obstacles on the Tough Mudder course once I got past the dreaded tunnels. After yet another run leg we came across a bottle neck at the cargo nets. So we joined the throng and waited our turn, it turned out to be a lengthy wait and quite a few people gave up and walked around but Team Ludus “patiently” waited. 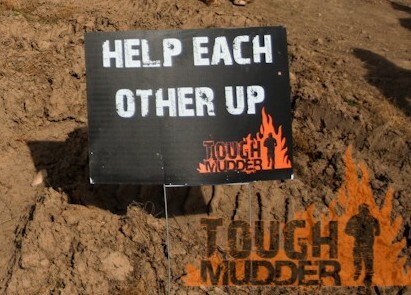 Our reasoning was that you can’t come all the way to Sydney not to do every obstacle. I was in the middle of the pack, Mars went just before me and he stopped at the top to help the person next to him from another team who had frozen at the top. We all joked that Mars could have just scooped the guy up and carried him down. The members of Team Ludus who had already climbed over were on the other side holding the net taut to make it easier to climb and when Mars reached the other side I climbed up without hesitation. I was on the far right and I had Gabe climbing up on my left. Although the rope was muddy and slippery and my hands (and feet) were also muddy and slippery it was a pretty easy climb until about 3/4 of the way up, then the rope net got really slack and wobbly. I got worried and asked Gabe to stop climbing so that it was just me climbing to make the rope more stable. I climbed another couple of rungs and panicked and started climbing down shaking my head and saying I can’t do this. He waited then said to me “Julz I won’t let you fall” and I took a step upwards and the crowd erupted again. It took me a few attempts to actually get to the other side – let me tell you it’s no easy when you can’t see through all the tears. Everytime I faltered the crowd would scream “awwwwwwwwww” then they would start chanting “Julz Julz Julz” till I started moving and then the would erupt into cheers. After a few false starts I managed to swing over the net and Jared positioned himself directly behind me and guided me down while the entire Tough Mudder crowd screamed my name and cheered.